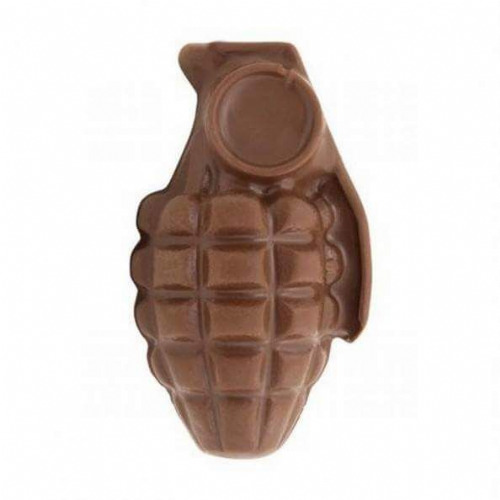 Chocolate guns, grenades and chocolate bullets. 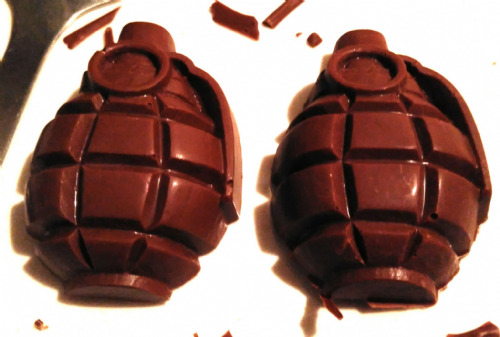 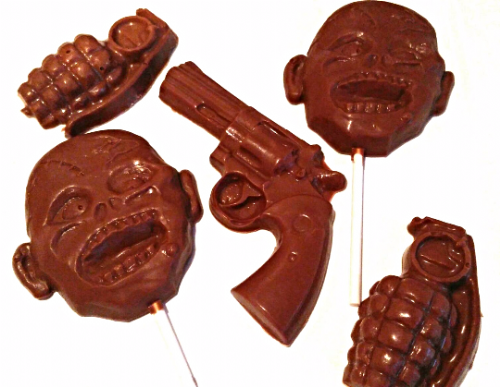 Novelty chocolate weapons and ammo including novelty chocolate guns, grenades and chocolate bullets. 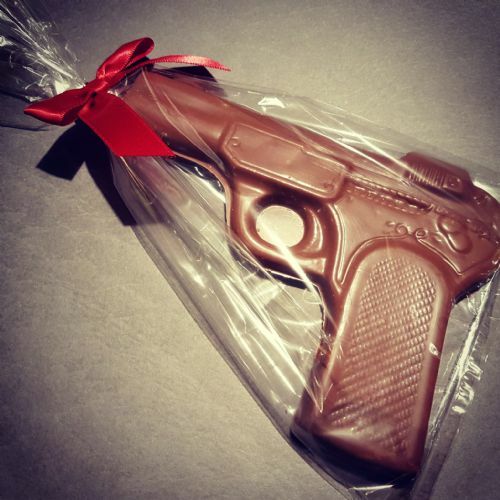 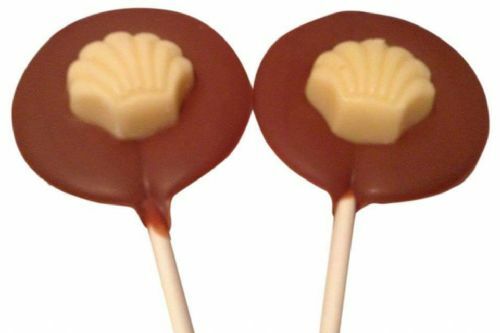 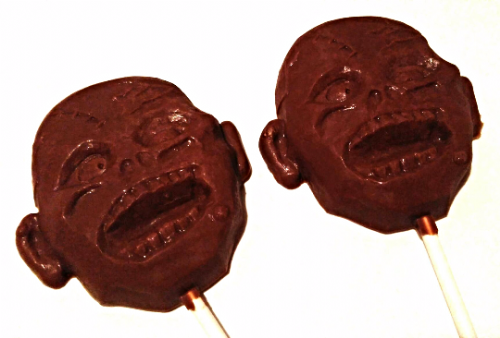 Our chocolate weapons are handmade to order using the finest Belgian chocolate. 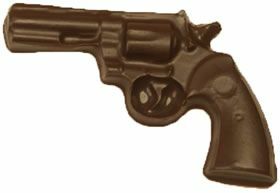 Each piece of chocolate ammo is individually wrapped in cellophane and can be personalised with a greetings label at no extra charge.